Favorites and the over have hit on Thursday Night Football at an incredible rate so far this season. Will that continue this week? Probably, yeah. This game is going over 45 points. That's just going to happen. Sometimes when making a play, you have to keep things simple. And, sometimes, keeping things simple is as easy as looking to each team's quarterback. Especially when one of those quarterbacks is Geno Smith. The Jets are dead last in yards per pass attempt. They're so inept at throwing the football that they're even a half yard per pass attempt worse than the Derek Carr led Oakland Raiders. 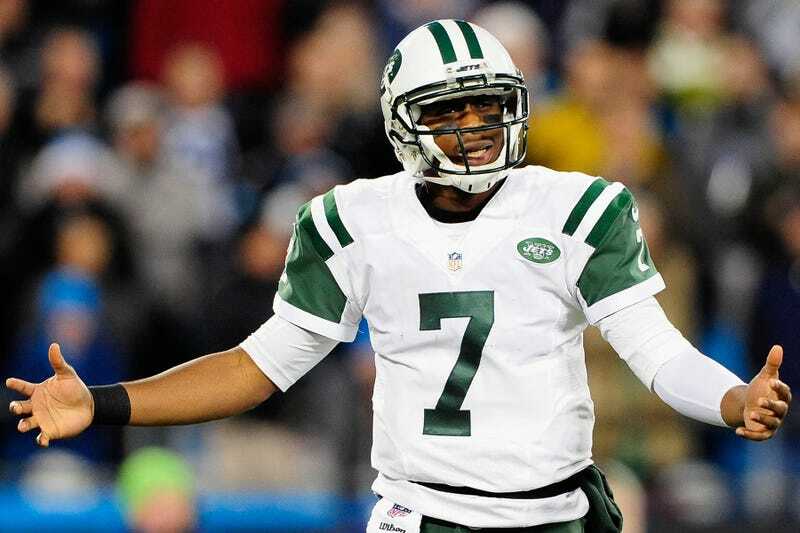 Geno Smith is an affront to all of the progress made in offensive football over the last decade. The Patriots weren't much better in the early portions of the season, but seen to have put it together, jumping up from the bottom of the league into the middle of the pack in passing yardage per attempt. They also don't start Geno Smith at quarterback, which is a huge advantage in this game. Patriots vs. Jets, at this stage, is about keeping it simple and not overthinking things. Even with nine points, taking Geno Smith on the road would be a hazardous decision to one's health and finances.